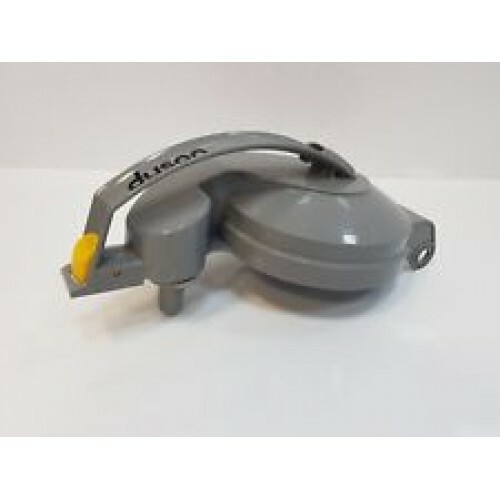 Good condition USED Carry Handle Pre Filter Cover to fit DC05 Cylinder Vacuum Cleaner. Genuine Dyson part. Colour as pictured. May have other colours in stock. Please ask.